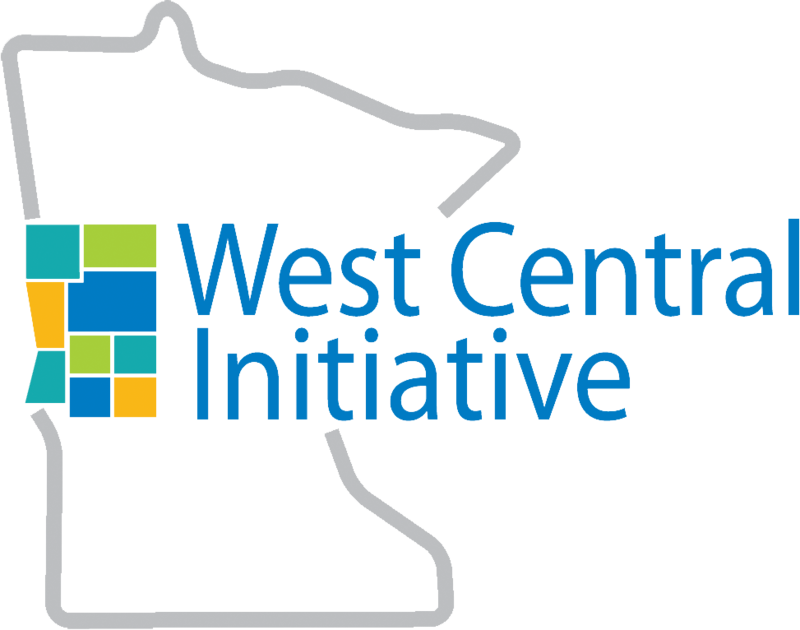 West Central Initiative and the West Central Minnesota Labor Force Development Council announce their Workforce Solutions Summit for area employers, Thursday, May 12 from 11:30 to 5 p.m. at Bigwood Event Center, 976 Western Ave., Fergus Falls. The summit is designed to offer real-world solutions for labor force issues that employers will be able to replicate in their industry. Cost for the event is $25, and includes lunch, keynote speaker Gardner Carrick, three breakout sessions featuring more than 10 presenters, and networking time for employers to share and discuss workforce issues in their companies. Participants are invited to attend Enterprise Minnesota’s State of Manufacturing® release event at 10 a.m. prior to the summit. Attendance is free for this session. Carrick is Vice President of Strategic Initiatives at The Manufacturing Institute, a national organization that addresses current and future skills and workforce development gaps through its “Close the Skills Gap” framework. For Mary Walth, Vice President of Human Resources at Northern Contours, Inc. in Fergus Falls, the Workforce Solutions Summit is a much-needed and welcome gathering with her peers.  “Finally, here is a workforce event that brings together area employers to not only discuss the issues but learn of solutions that have been proven in the real world,” she said. For more information or to register for the Workforce Solutions Summit, visit workforcesolutions.wcif.org. The West Central Minnesota Labor Force Development Council is a voluntary association composed of leaders from business and industry, PreK-12 education, colleges and universities, economic development, government, jobs and training, labor and other organizations that have a critical interest in assuring that the region has a sufficient supply of skilled labor to facilitate long term economic vitality.